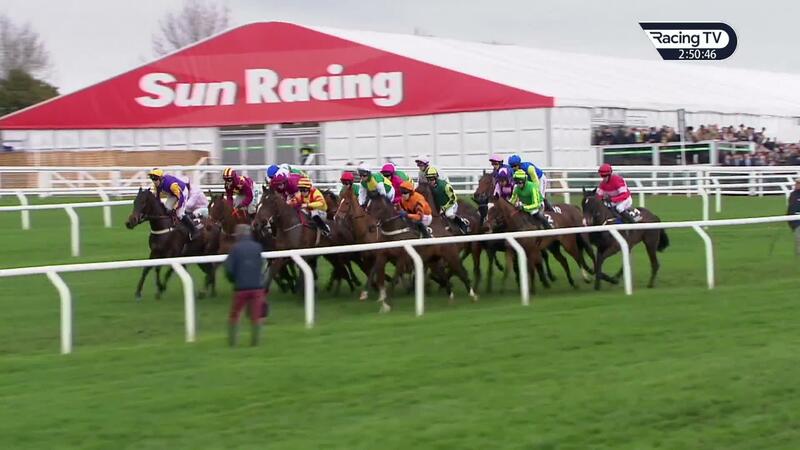 Racing TV ambassador Ruby Walsh looks back on a memorable Cheltenham Festival and shares his views on Supreme winner Klassical Dream, Gold Cup glory for Willie Mullins, his future in the saddle plus reveals a Festival eyecatcher. Well, after my injuries it was a lot better than last year anyway! I thought if I could ride one winner I’d do well - I was hoping that would be Benie Des Dieux and if I could nick another one it would be a beano of a week. I think most of our horses ran up to scratch and there was great racing and great stories all week, like Paisley Park. 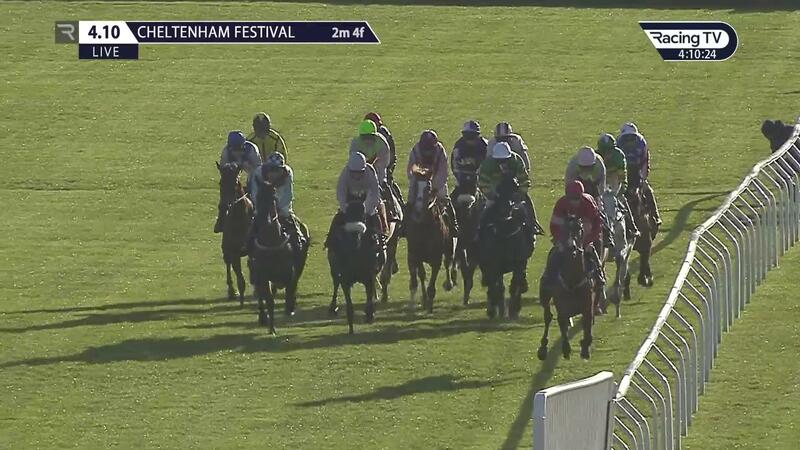 That is what makes National Hunt special and I thought it was a really good week for jumps racing. If I went down to that last hurdle another 100 times, I think 99 times she gets to the back off it. She just left her off fore on top of it and it’s a couple of hundredths of a centimetre, that is all it is. I can only put them in the right place to take off, the horse has to put out the landing gear, I’m afraid. She travelled super and quickened up, I thought I had a good bit left to win the race from the last but she was just unlucky. She’s in good order and had a light campaign, so Punchestown would be the plan. He was very good on the day in the Supreme. He jumped super, travelled really well and quickened to the line. Hurdling or chasing next season? That will be the usual row with Willie during the summer! We will see. You wouldn’t think he would be out of place in a Champion Hurdle but, being a good novice, it is often hard to improve into a good open horse. I thought Champion Hurdle winner Espoir d’Allen was brilliant. Would you believe I wasn’t aware that Buveur D’Air had fallen. When I saw the green and gold colours on my inside and going so easily, I assumed it was him! Espoir D’Allen went by me going so easy. On Laurina, I just would have liked to be going easier than I was. I always felt I was only hanging on to Melon’s tail. At some stage I was thinking ‘she’ll come alive’, but the further we were going the more she didn’t. I knew at the top of the hill I was going to need a lot of luck to win. 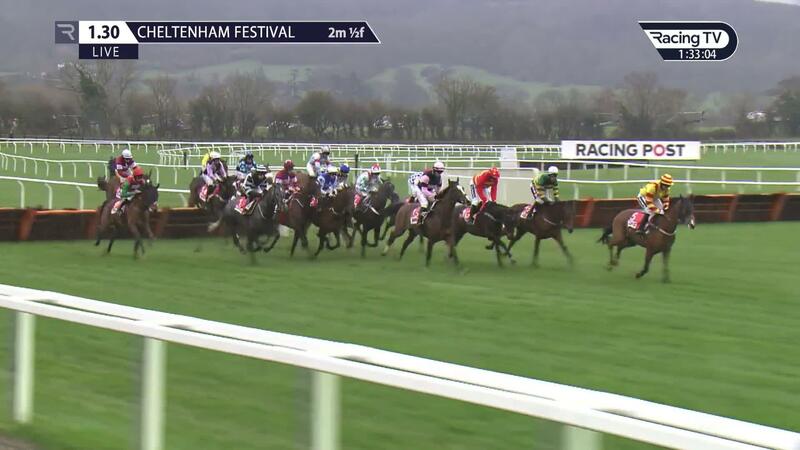 I don’t think she ran her race and she didn’t show the same pace or acceleration she showed at Cheltenham last year, or even at Punchestown last time. Everyone can have an off day and I think that was one for her. Willie ran four in the Gold Cup and three of them were gone before we ran a circuit! Personally, of course you’d prefer to be riding them than watching them but you can only ride one and I was delighted for Paul Townend and it was brilliant for Willie. To be the winning-most trainer at the Cheltenham Festival, it’s great to have a Gold Cup and he has that box ticked now. 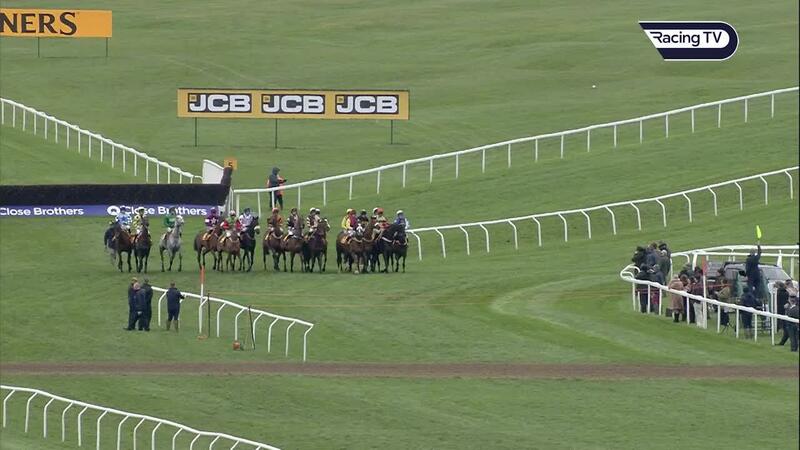 The figures of Al Boum Photo’s win at Tramore last time were incredible and the form was there. Personally, I thought Bellshill would have improved to be the one, but he was never going and, a bit like Min, maybe they were showing the effects of the quick ground at the Dublin Racing Festival. You can only ride one, and you have to make a decision and get on. He ran a cracker for third in the Albert Bartlett. He is a big raw horse but was novicey and just might not have been tough enough at this stage. I think he’s a really good horse with a massive future. To see him win the Kim Muir for dad, that was great and wonderful to watch. Klassical Dream was definitely the personal highlight for me and obviously Al Boum Photo winning the Gold Cup for Willie and Paul was super. There were a few lows throughout the week as well, but it was a good week on the whole. Retirement? Jesus no! Not just yet anyway and we’ll keep going. It is too enjoyable. I mean, there are highs and lows, but that’s sport and I am well used to dealing with them now.